Francks Francois Décéus continues to emerge as one of the important young painters of his generation. Born in Haiti, Décéus and his family moved to Brooklyn, New York when he was nine years old. It wasn’t until he graduated from Long Island University with a degree in Sociology that he turned to making art as a career. Over a seventeen-year career, his work has marched chronologically from his childhood in Haiti, through his immersion into his new urban community as an immigrant, and recently, to his meditations on a conceptual vision of humanity. He has always been more interested in exploring themes and issues than in making definitive statements or creating a visual language with his art, and his work resonates with political and sociological content. Stylistically his work incorporates many of the influences and aesthetic forms of the 40’s and 50’s visual artists like William Johnson and Jacob Lawrence, and reverberates with some of the artistic strains of his native Haiti. His modernist style combines figurative, abstract and layered elements and relies heavily on a simplification of form and function. His work is characterized by a semiotic economy, minimalist use of imagery and a deliberately limited palette range within series of work. In 2004, Décéus was selected by curators at the Brooklyn Museum to participate in the exhibition “Open House: Working in Brooklyn”, an exhibition considered to be the largest survey ever devoted to contemporary Brooklyn -based artists. His work has been commissioned by the Brooklyn Academy of Music and Medgar Evers College of the City University of New York. 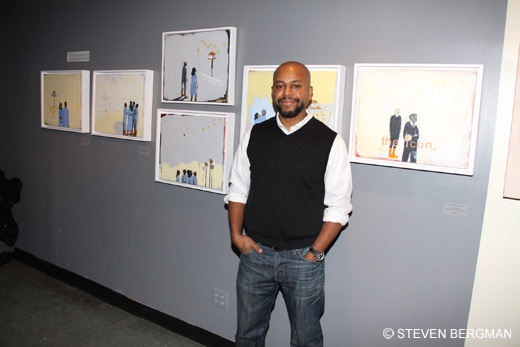 His work is in the permanent collection of the Schomburg Center for Research in Black Culture and Xavier University. Décéus has studied printmaking at the venerated Bob Blackburn Printmaking workshop and in June of 2007 completed on a month-long printmaking residency in Gentilly, France. He was the recipient, in February 2008, of the Samella Lewis Award for Painting in the Hampton University Museum’s juried exhibition, “New Power Generation 2008”. 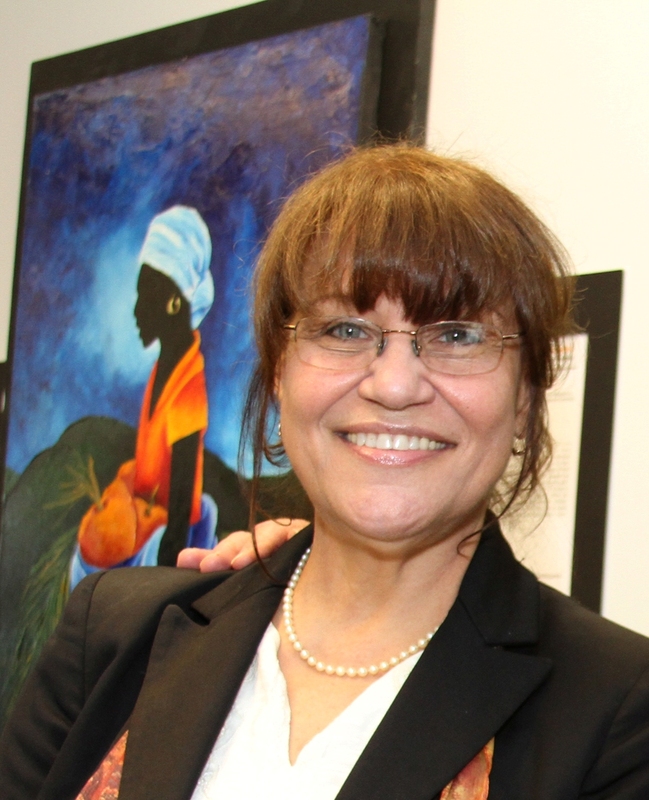 Patricia Brintle was born in Haiti and immigrated to the United States in 1964. 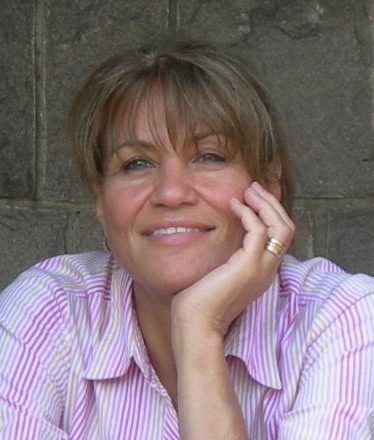 A self-taught artist, she devoted herself completely to painting after a 22-year career with a NY utility company, and in 2005 decided to she is not painting, Brintle directs the contemporary choir at her Parish church. Although she has made the US her residence, her colorful style reflects her native land. Her approach to painting is varied and reflects her feelings at the moment. Brintle’s work is influenced both by personal and social experiences and most of her portraits focus on the expression of the eyes and tells in one look the story of the person on the canvas. She favors bright, vivid and vibrant colors and uses much symbolism in her work. Her medium is as varied as her subjects but she prefers acrylics because of its diversity. Her works on the Holocaust are on permanent display at the Holocaust Center of Temple Judea in New York and are used as a teaching tool for visitors. One of her religious works, The First Mother hangs with the Black Madonna Exhibit which made its debut in May 2007 at the National Museum of Catholic Art and History in New York and will travel to museums throughout the United States until December 2008. Brintle’s work on nuclear disarmament, A Delicate Balance, won the “Images of Peace” national competition to commemorate the 50th anniversary of Albert Schweitzer’s call for nuclear disarmament and hangs in permanence at the Albert Schweitzer Institute in Hamden, Connecticut. 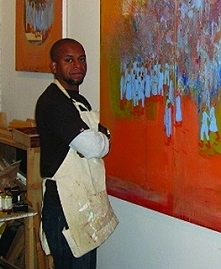 Brintle is a member of the United Haitian Artists and the Brooklyn Waterfront Artists Coalition. This entry was posted in Art, Diaspora, Dominican Republic, Entertainment, Haiti, Haitian, History, Media, News by admin. Bookmark the permalink.